We all complain about fast food, it’s just something that we do. We complain that it is unhealthy and barely edible, we complain that it tastes terrible and we make up all kinds of stories. If you believe the rumor mill, then fast food can cause everything from instant malnutrition from low quality ingredients to asbestos disease from poor working conditions. None of that is true and for the most part, there isn’t much wrong with fast food. it is cooked under safe and hygienic conditions and while it is not the most nutritious food you can eat, it’s not supposed to be. It’s a cheap treat, akin to a candy bar or bag of chips—it’s not supposed to be enjoyed for every meal. So, let’s start embracing the love we have for it and be honest about the fact that we all want to get that fast food taste in our own kitchen. 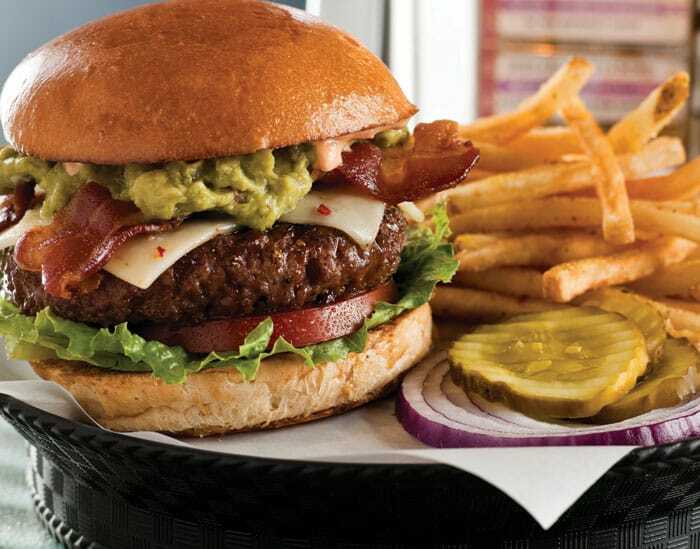 We’ve all wondered how to get fries as crisp as McDonald’s and Arby’s; we’ve all wanted burger buns that are as soft, sweet and tasty as Burger King; and we all want that spicy, addictive Mexican fare. 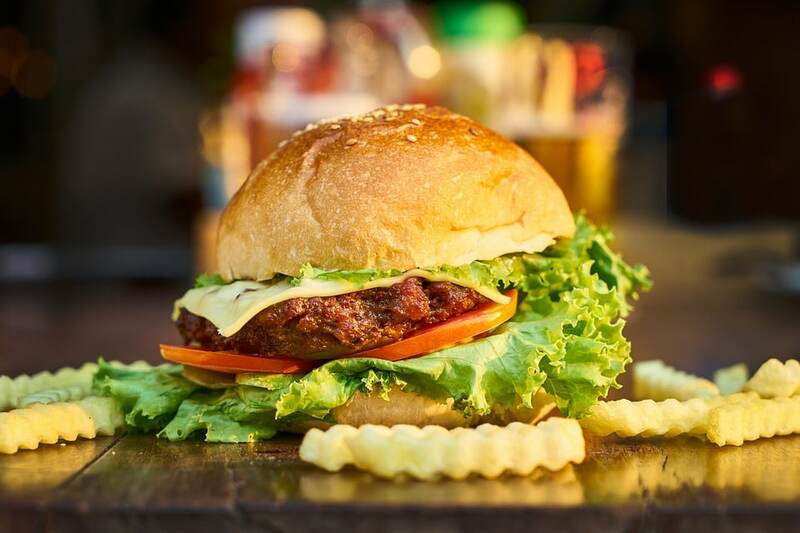 Of course, the best way to fix a nutritious meal is to stick with the basics and always cook fresh, but when you want to cheat on your diet, these fast food tips will help. With these fast food tips, you can have them. The reason your burger buns are dry is because you’re using a normal dough mixture when you should be using brioche. It is sweeter, softer and so much better. Brioche uses more eggs in the dough mixture and it creates something that will make the tastiest burger ever and the tastiest hotdog you’ve ever eaten as well. The meat plays a big role as well. If you want the McDonalds and White Castle taste, you want a thin smashed patty. For something like Burger King, the bigger the better. But the bun will make a huge difference, trust us. There are two reasons the ice cream you buy in the store is not quite the same as the ice cream you buy from places like Cold Stone Creamery, and it’s nothing to do with the toppings they throw on. The first issue is that many store bought ice creams are using cheap fats like palm oil in place of cream. They don’t taste the same, they don’t have the same texture and they just don’t produce the same ice cream. The second issue comes from the freezing process. Your home freezer will freeze the ice cream solid and mean that while it’s the right texture when you bring it back from the store, it’s not the right texture going forward. To get over this, put the container in a plastic bag, seal it and then stick it in the freezer. If you want super-soft gelato type ice cream, as served in the McFlurry, it’s all about air. This is impossible to get without an ice cream maker, so invest in one if you want to mimic the taste every time. The best thing about this ice cream is that it is less dense, because a lot of it is air. So, it tastes better, but it has fewer calories. This is a simple one. You might think that cooking from fresh is always best, and for nutrition it is. But when it comes to crispy fries, it’s actually better to cook from frozen. Fries are the one thing that we all binge on more than anything else. They need to be served quick and cheaply, so they can’t afford to keep using fresh. That’s why they buy them in frozen and then give them a blast in hot oil. You don’t need to cook fresh and then freeze either. Just buy frozen fries from your local grocery store and instead of putting them in the over, thrown them in the fryer. Add a healthy dose of salt and you’re good to go.